The Northwest Territories, located in northern Canada, the territory borders Canada's two other territories, Yukon and Nunavut, and also three provinces: British Columbia, Alberta and Saskatchewan. It has warmer climate and is mostly boreal forest. 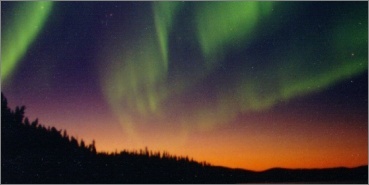 Northwest Territories' natural resources, low population and also geological resources which include natural gas, petroleum, diamonds and gold give this province the highest gross domestic income of all provinces in Canada and probably first place in the world if it were considered as its own country.